Spanning three cities Dot 2 Dot Festival returns for 2017 with a hot line up, Getintothis’ Jake Marley has the scoop and details five must see new artists. 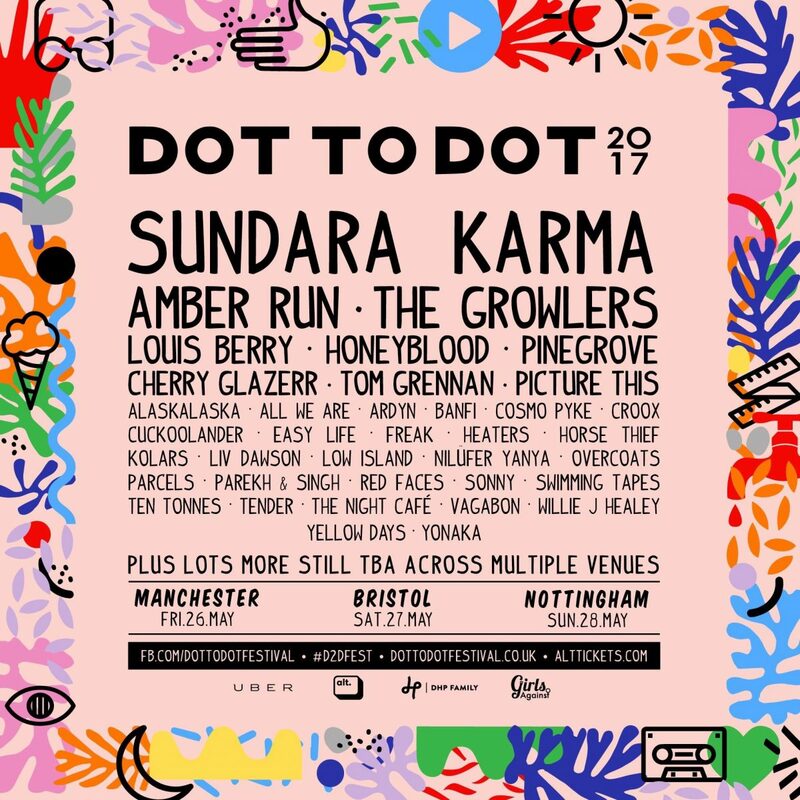 Dot 2 Dot Festival returns this Spring with another delicious lineup across three days in three cities – Manchester, Bristol and Nottingham. The festival kicks off May 26 in Manchester before visiting Bristol on May 27 and Nottingham May 28. 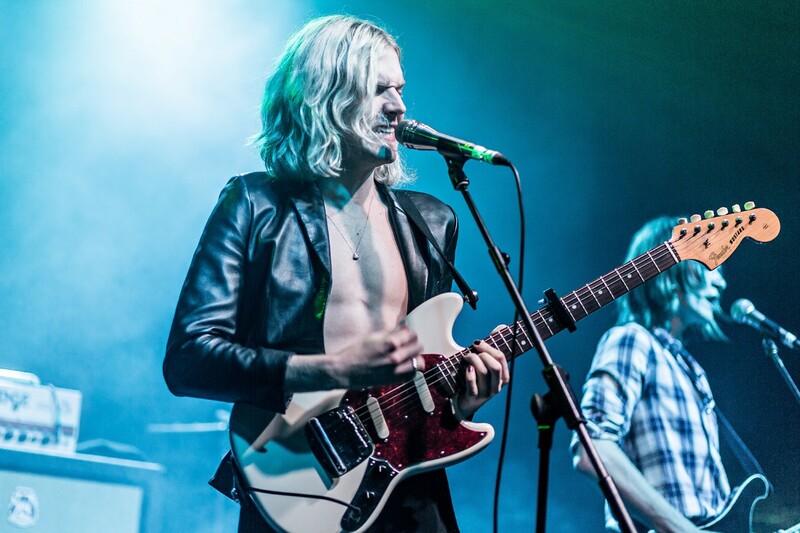 This year’s edition will be headlined by Sundara Karma – fresh from their tour with Two Door Cinema Club. Joining the Reading quartet will be Californian garage-rockers The Growlers, all-powerful Liverpudlian hotshot Louis Berry, disco-groovers All We Are and a host of others from emerging Liverpool quartet The Night Cafe to terrific Scottish duo Honeyblood. Knowing who to go and see and sifting through lineups can be hard and often time consuming, we at Getintothis know this. That’s why we’ve sifted through for you and handpicked five artists you must-see at this year’s Dot 2 Dot Festival, whatever city your heading to. Top banana, right? 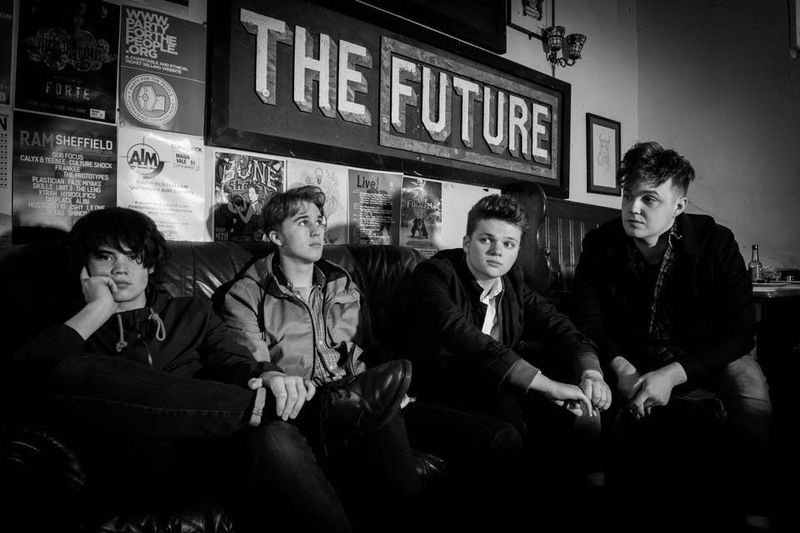 Sheffield lads RedFaces are a young guitar band signed to RCA. That in itself is rare these days, so you’d certainly be forgiven for not reading any further and going to see them on that fact alone. If you’re still reading, here’s two more reasons -their new single Kerosene is absolutely brilliant and they’re fantastic fun live. You’d quite simply be a fool to not go and check them out at D2D. 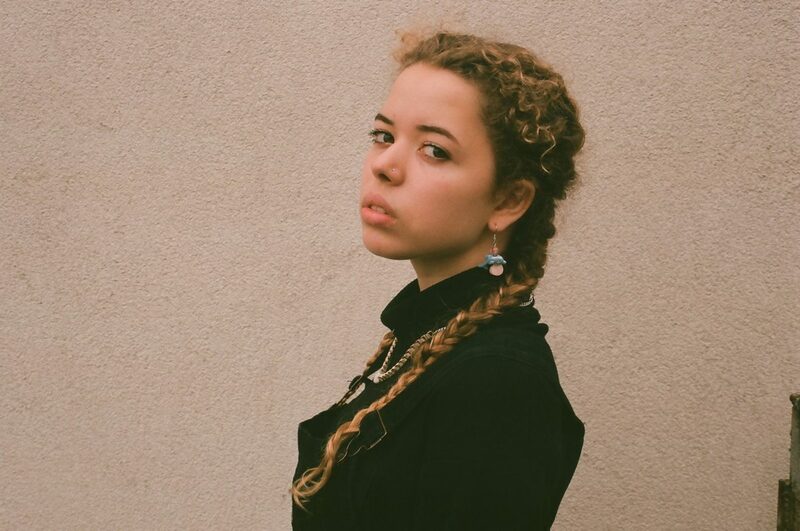 23 year-old Londoner Nilufer Yanya has a big future ahead if her shimmering debut is anything to go by. Sometimes huge power can be found in a sound so meditative, so quiet, so compelling. Single Keep On Calling is a rather special, stunning pocket of sound, the sort you’d pop the lid on and never open up again for fear of losing it forever. Exact venue splits are yet to be announced but seeing her in an intimate venue of any kind isn’t a chance to pass up lightly. 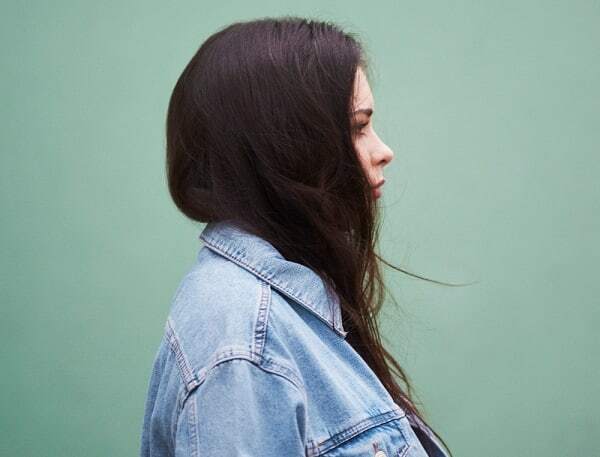 18 year-old Liv Dawson recently released her razor-sharp Disclosure produced single Searching – a sparkling, soulful electro-pop jam of gigantic proportions. Now she’s on an upward curve to the top with this banger in her pocket and a sold out gig at London Omeara upcoming. 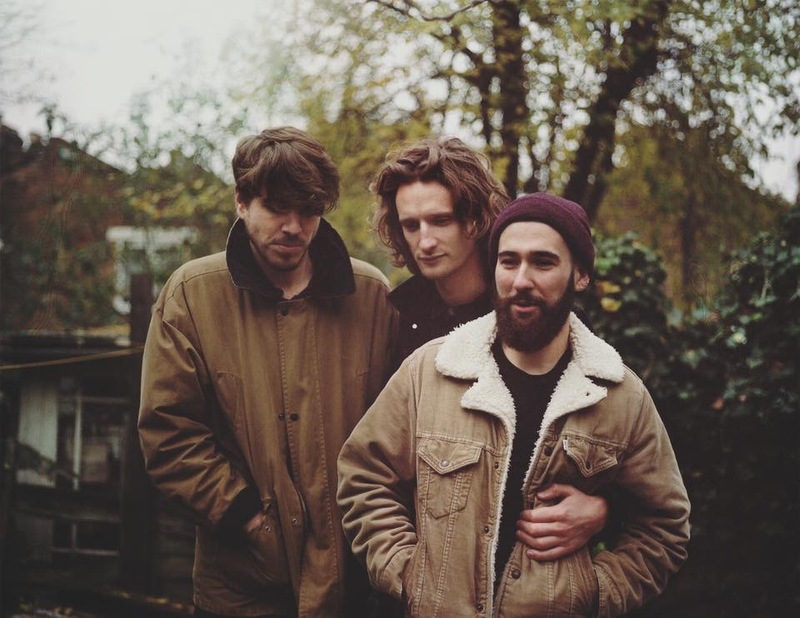 London three-piece BANFI provide beautiful lashes of mini-anthemic pop such as Rosedale House and stunning stripped down, love torn rhythms like Happy When You Go. Excelling at both ends of the earworm spectrum is difficult to master but this trio wow you hugely with both their most anthemic and delicate touches, remaining throughly enjoyable and infectious to listen to whilst doing so. The fact 19 year-old Connar Ridd a.k.a FREAK is spending the opening months of 2017 supporting two of the hottest bands in the country INHEAVEN and Black Honey on tour, should be a clue in itself. 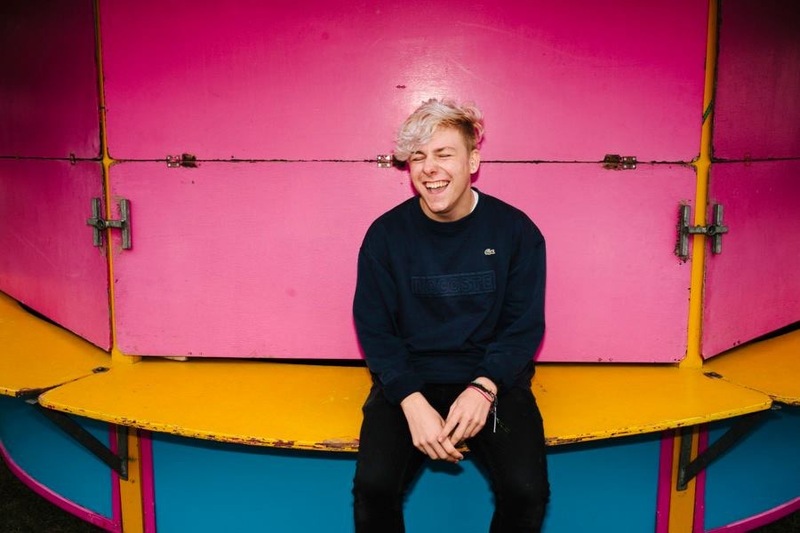 He also toured his pop-grunge bangers with Sundara Karma last year and had his new track Cake premiered on Radio 1 earlier this month. Big things ahead, have no doubt. Dot 2 Dot Festival takes place across multiple venues in Manchester (May 26), Bristol (May 27) and Nottingham (May 28) – you can view the lineup so far and listen to our One’s To Watch playlist below.